All Star Week, Los Angeles. 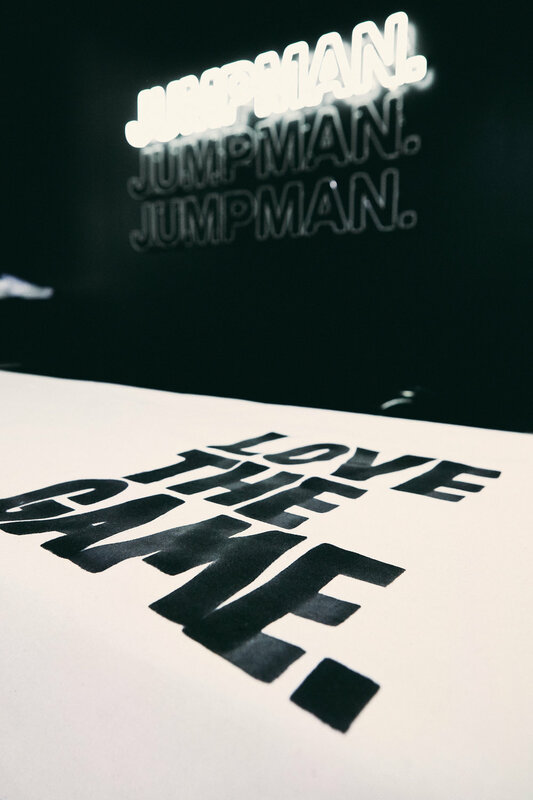 Little Tokyo played host to Jordan's immersive experience during the NBA All Star Week. Culture, icons, fashion, music, and of course a nod to the G.O.A.T. himself, Michael Jordan.